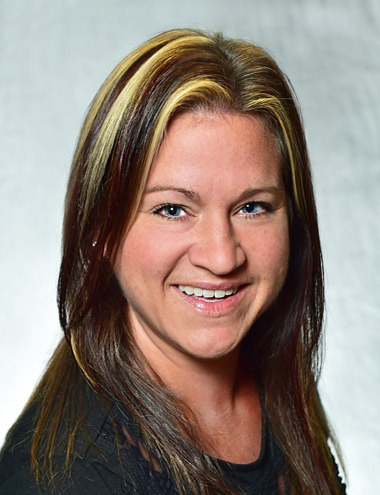 Kelly oversees process implementation and management throughout CMG and its clients. Kelly is instrumental in enhancing websites and keeping them up-to-date for all our clients while helping other CMG team members to complete client-specific projects. Previously, Kelly was the Office Manager at a financial planning district branch office where she was responsible for the office financials and client communications while holding confidentiality in the highest regard. She enjoys making a positive impact on people and is happy to go out of her way to assist in any way she can. Kelly received her Bachelor of Science degree in communications, with a concentration in business, from the University of Pittsburgh at Johnstown. Outside of the office, Kelly enjoys musical theater, camping, kayaking and spending time with her family.